Because you want your candidate to win. Because you want the other candidate to lose. Because you can express your distaste for everybody on the ballot by writing in somebody else. Even yourself. Because voting for the winning candidate can feel pretty good. Because lining up to vote for the candidate who’s going to lose anyway demands a degree of stubbornness that should serve you well in other pursuits. Because it’s not hard, and outside of presidential elections it rarely takes much time. Because in state elections, you can do your small part to head off a lot of the nonsense that happens in state legislatures–like, say, attempts to make voting as bureaucratic and litigious as possible to stop the fictitious problem of in-person voter fraud. Because in local elections, you have good odds of talking to the candidates directly, and you may even know some of them. 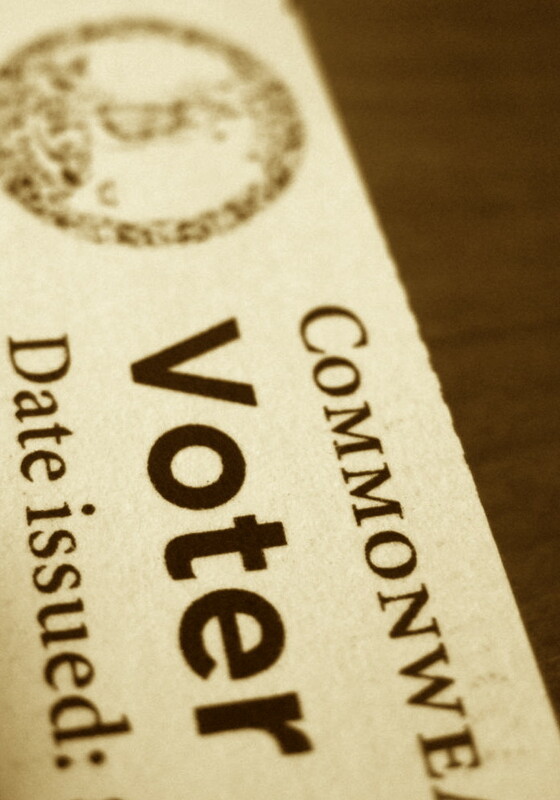 Because you may have the chance to vote on state constitutional amendments that will tie the government’s hands in ways you do or not want–or that may outright shame your state. Because Americans have been beaten, jailed and killed trying to defend their right to vote. Our overcoming our worst instincts is part of our story as a country; honor it. Because it’s your damn job as a citizen of the United States of America. Because if you don’t vote, you invite the stupidest voter in your precinct to cast a ballot on your behalf. Because if you can’t be bothered to vote, why should anybody care about what you think about the state of the country? 11/6, 8:13 a.m. Added one more reason to this list. This entry was posted in History, Politics and policy and tagged 2012, ballot, election, Obama, polls, Romney by robpegoraro. Bookmark the permalink. Rob, have you thought about teaching High School Civics? Great post no matter which way you lean.